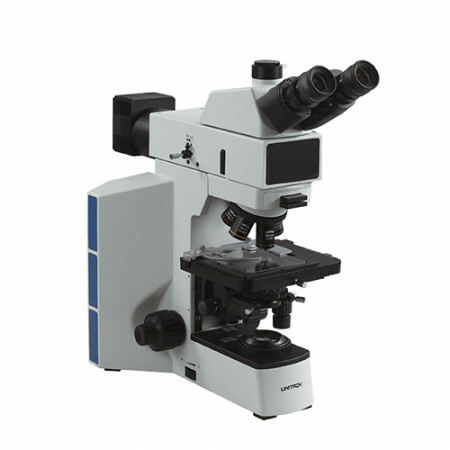 Metallurgical microscopes are used to observe and analyze surfaces and composition of typically opaque specimens, such as metals and surfaces. 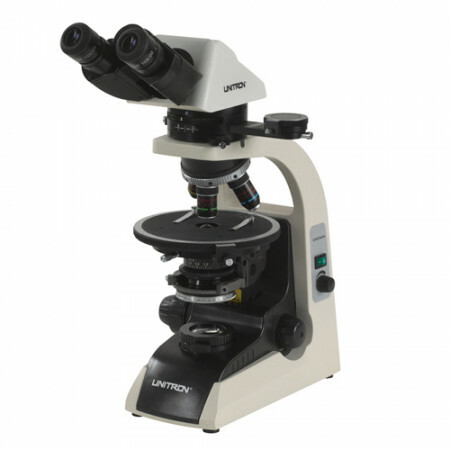 With available high magnification and a variety of contrast methods, UNITRON metallurgical microscopes deliver high quality images for the evaluation of films, electroplate coatings, surface defects, corrosion, composition, nodularity and flake, and grain sizing to name a few. 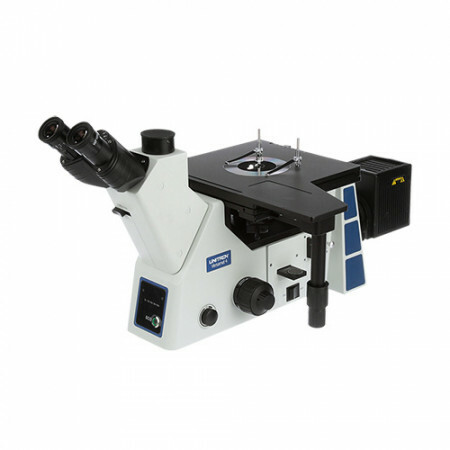 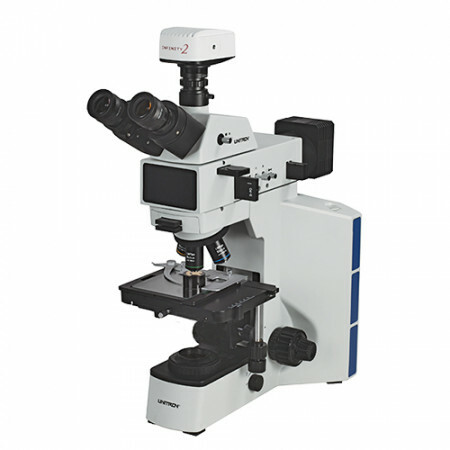 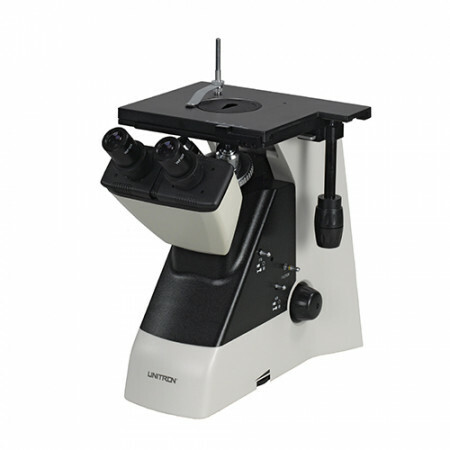 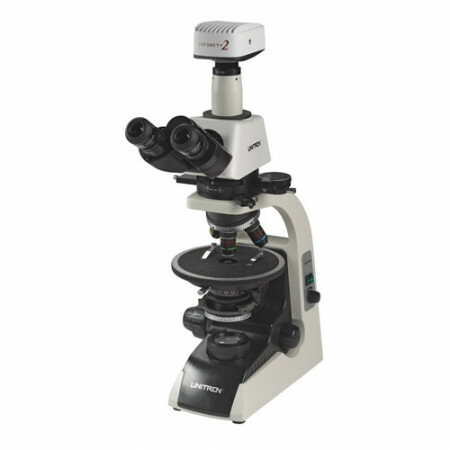 UNITRON metallurgical microscopes are available for reflected and transmitted light applications, and can perform brightfield, darkfield, polarized light and differential interference contrast observations. 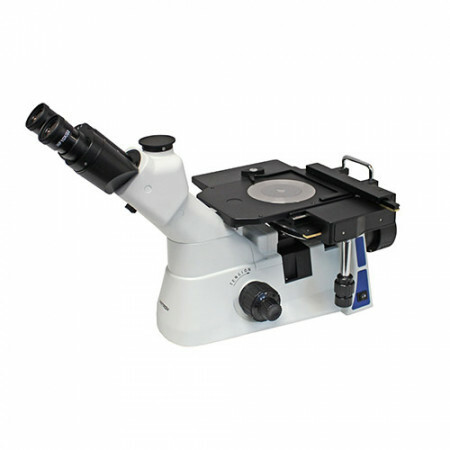 Most UNTITRON microscopes also come with a trinocular port for adding a digital camera.